Hello from Next Phase Eventing! 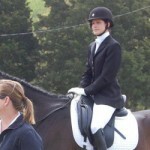 Home » » Blog » Hello from Next Phase Eventing! Welcome to our new and improved website! We are excited about the blogging feature on our site, which will help us stay connected with our clients and friends. 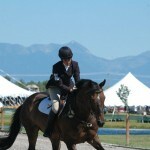 Maris is currently on the East Coast, training with Olympian Kim Severson and beginning her 2012 event season. With her she has Young Gun, Tullamore, and The Dali Lama. She is thrilled to be gaining so much valuable knowledge and experience, and we are waiting patiently for her to return to us at Two Mountains Farms! Back here in the Pacific Northwest, I am keeping our program running and gearing the students and horses up for summer. The farm is looking beautiful and we are brainstorming about upcoming shows to be held at Two Mountains. 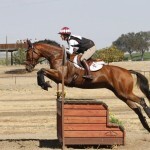 Ideas are coming along for a late spring jumper show and a potential summer derby down in the fields. 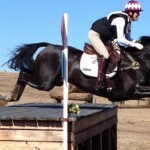 Stay tuned for more Next Phase Eventing news!